During the course of the last two weeks, you may have seen various companies and developers promoting the release of Super Smash Bros. Ultimate. 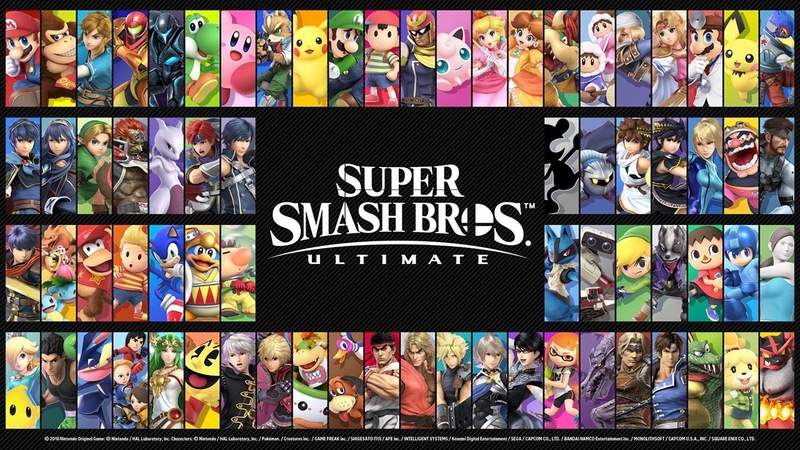 Each day leading up to launch, a new piece of artwork or a screenshot was posted dedicated to certain franchises or characters who have made the roster. Below, you can find our full gallery of these images, who wouldn’t want to take a look back at these awesome moments post launch? Categorised in: Gallery, Nintendo, Super Smash Bros Ultimate, Super Smash Bros.